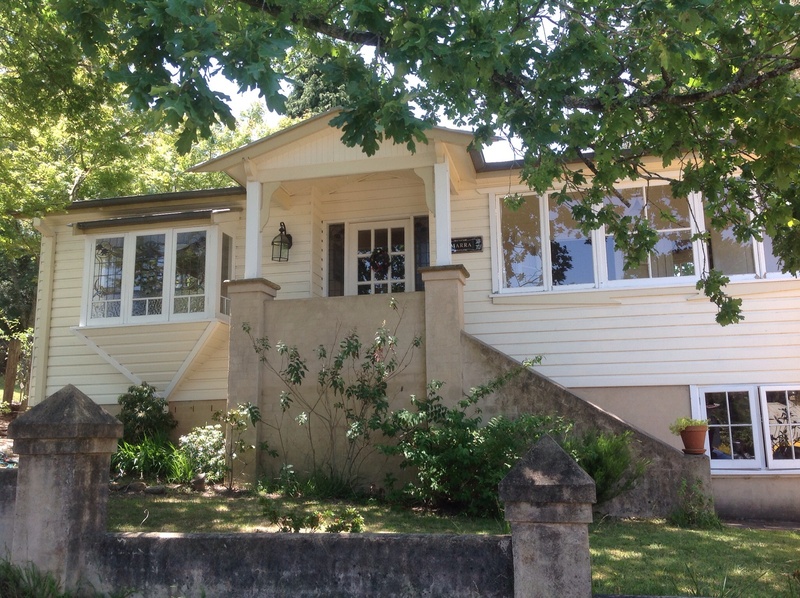 This is the house I’ve been staying in at Blackheath. Thanks Kim. 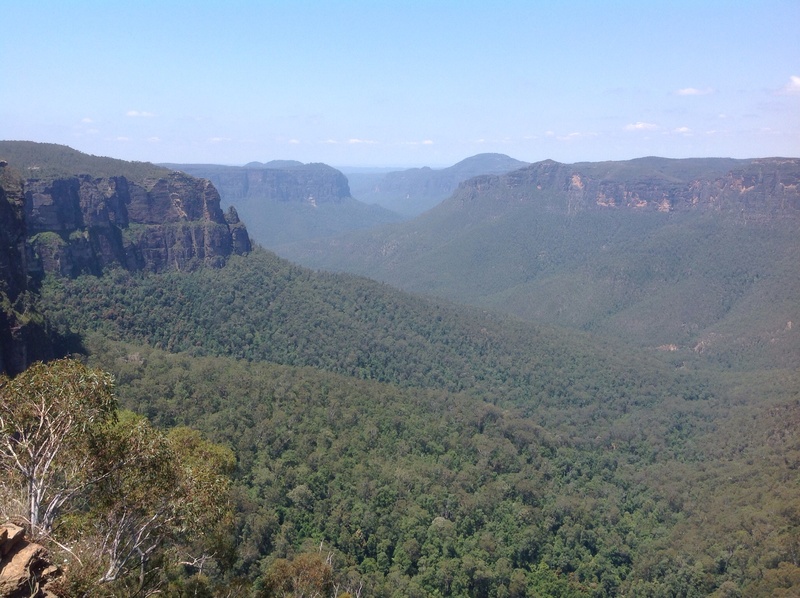 The view is from Govetts Leap Lookout, about five minutes drive away. The whole area is filled with beautiful bush walks and lookouts with stunning scenery; falling in love with the Blue Mountains all over again.